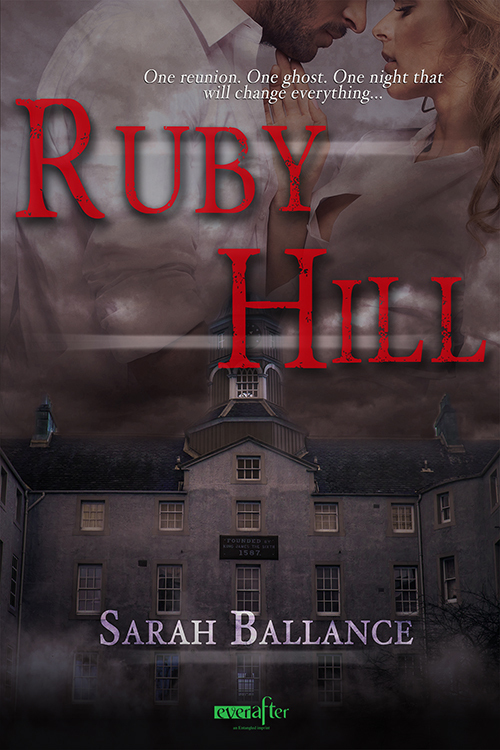 Corbin Malone said goodbye to everything good when his brother Cash died, including the love of his life, Ashley Pearce…until his captain assigns him to babysit a group of ghost hunters at Ruby Hill Lunatic Asylum. They’re set on disproving a supernatural cause for a cluster of strange deaths, and Ashley is leading the investigation. He doesn’t need the hassle, but he won’t let anyone else protect her, regardless of the threat. Ashley didn’t know her ex-boyfriend, the man who blames her for his brother’s death, would head the police detail guarding the abandoned asylum. But her long family history with Ruby Hill calls to her, and even he won’t convince her to back down. Until something darker stirs in the shadows of the asylum—something so evil, she’s not sure she and Corbin will survive the night. He expected her to claim victory with that sentiment, but instead her words harbored bitter undertones. The shift threw him off balance. The whole damn place had that effect on him. The air felt as if it bred illness rather than oxygen—darkness gathering like rain clouds, too fat with their wares to find the sky. He’d choke on the toxicity. Is that what Cash had done? Though the air boiled, inexplicable cold sluiced Corbin’s spine. He glanced toward a window. Dusty and broken, it had a morbid effect on the sunshine attempting to filter through from outside, where the world lazed deep orange. The thought of darkness on the other side made him shudder. When he turned to shut the front door, he realized the darkness on the inside was far worse. Sarah and her husband of what he calls “many long, long years” live on the mid-Atlantic coast with their six young children, all of whom are perfectly adorable when they’re asleep. She never dreamed of becoming an author, but as a homeschooling mom, she often jokes she writes fiction because if she wants anyone to listen to her, she has to make them up. (As it turns out, her characters aren’t much better than the kids). 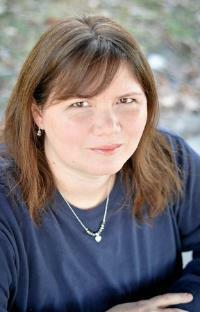 Though she adores romantic suspense, she writes in many genres. Her ever-growing roster of releases may be found at http://sarahballance.com. $10 gift card from Amazon or B&N – winners choice.For your chance to win click HERE. Sarah, the pleasure is all mine. Good luck!